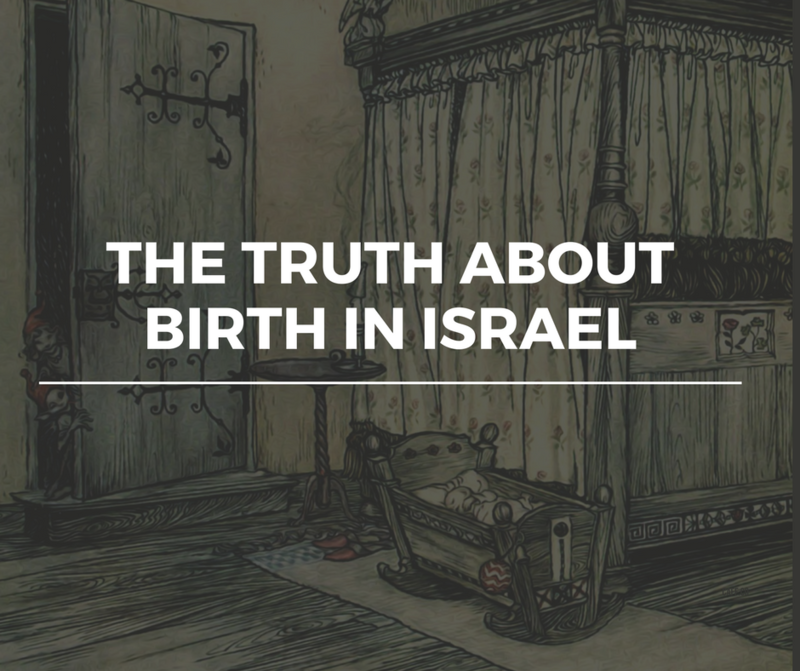 A few weeks ago, the Knesset passed a bill that has actually been on and off the table for almost two decades, the childbirth benefits payment from Bituach Leumi (National Insurance) for women who plan to, and deliver, at home. This means that now women who have planned home births will be eligible to receive the ~1,750 NIS payment for first births [it’s lower for subsequent births], even if they don’t go to the hospital within 12 hours. 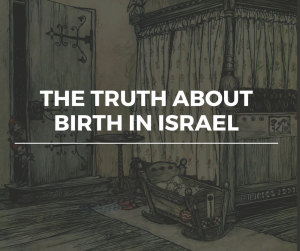 I thought I would take this unprecedented moment to explain more about a woman’s birth options in Israel, and some of the repercussions. 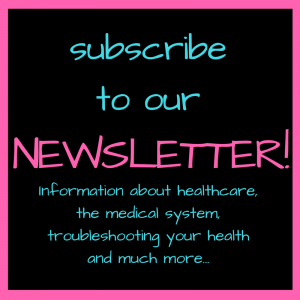 Planned hospital birth with midwife on shift: Most of hospital deliveries in Israel are conducted by Certified Nurse Midwives (CNM), with physician supervision, meaning that you may or may interact with the physician, depending on the speed, or complications of your delivery. This means that although you are seen by the same gynecologist throughout your pregnancy, when labor begins you will go to the labor ward of the hospital. You will be checked in the cheder kabbalah (the triage receiving room), and a midwife will determine whether or not you are in labor. 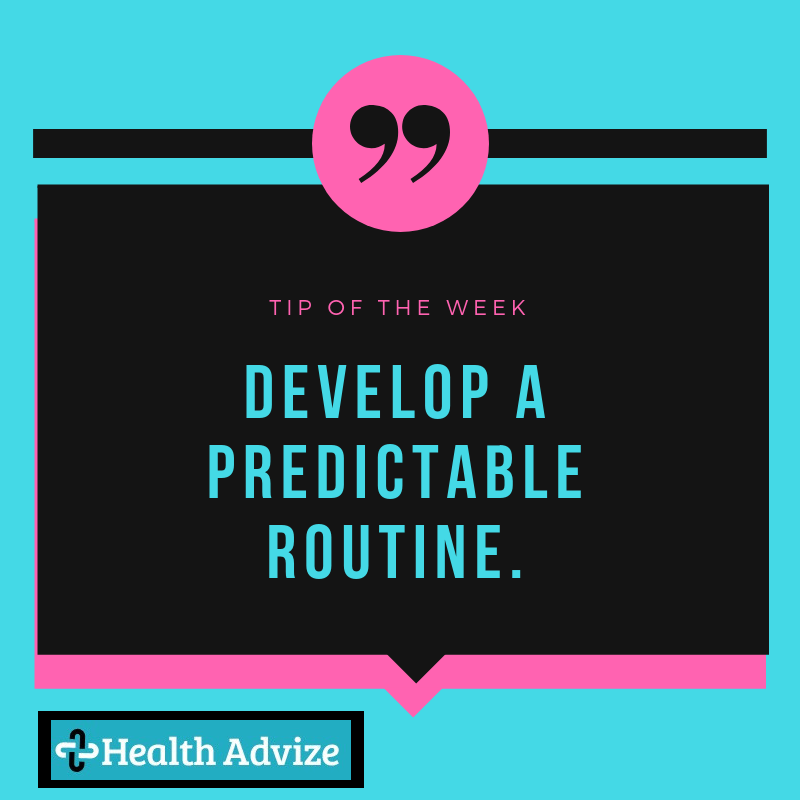 If you are in labor, they will admit you to the hospital, where you will be transferred to a labor room, assigned a new midwife, and stay there for the duration of the labor, and till at least two hours after delivery. Then you are transferred to a maternity ward, where you will stay for a minimum of 48 hours. Early Maternal Discharge: If you decide, for whatever reason, to discharge yourself prior to 48 hours, you do have the right. Prior to 24 hours, the baby will not have received the Vitamin K shot or had the PKU test, and this may need to be conducted at a tipat chalav clinic afterward. In addition, less than 24 hours, most likely the baby will not have a received a teudat zeut number, and you will need a proof of birth letter from the hospital to go to the Ministry of Interior and apply for a Teudat Zeut Number. Regular maternal discharge with newborn hospitalization: if the baby needs to stay in the hospital, but the mother is ready to go home, the hospital will discharge the mother. Sometimes, they will have a place to accommodate her so she can stay in the hospital and continuing to nurse/care for the newborn, but if they are limited on space this can be an issue. Regular newborn discharge/ maternal hospitalization: If the mother needs to stay, the hospital will continue to care for the newborn, despite the fact that s/he is ready to be discharged, until such time when the mother is ready to be discharged as well.